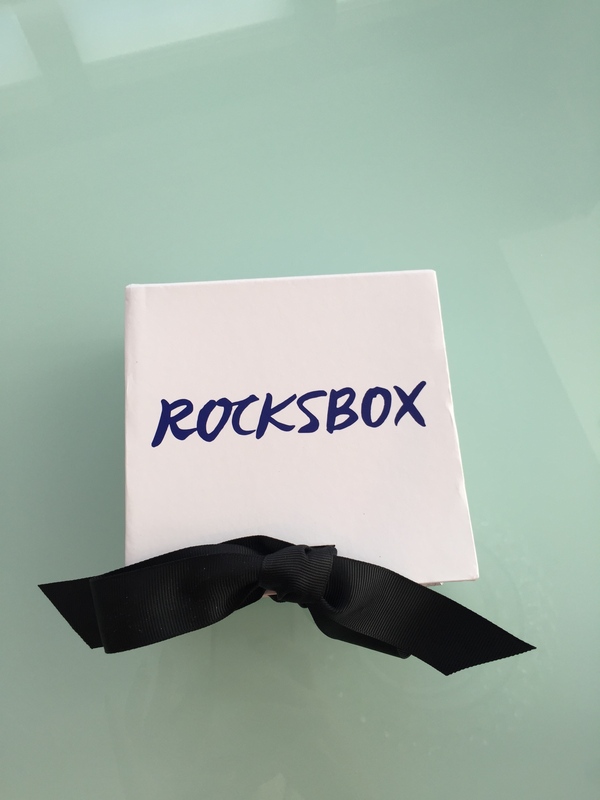 I was pleasantly surprised to be recently invited to try out Rocksbox. Rocksbox is a premium jewelry subscription box where you create an account to become a Shine Insider. Shine Insider gives you unlimited access to rent from an ever-rotating closet of designer jewelry. You may return your Rocksbox pieces anytime and as often as you like. Every set has 3 pieces of designer jewelry, worth an average of $200 per set. You also have the option to keep ones you like. When you log into you account, you can create a wishlist if there are specific items that you would like to get. 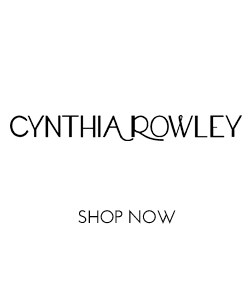 They have an Instagram page where you can comment #wishlist on items that you would like to add to your wishlist. Honestly, I haven’t been this excited about anything since my best friend told me about Birchbox. 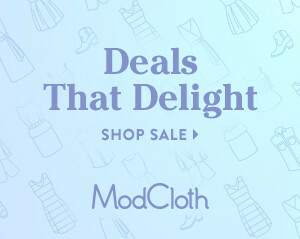 For all of us busy ladies who don’t have endless hours to shop, this is literally perfection. What can beat new fun jewelry arriving at your door every month? I hate wearing the same jewelery over and over again, so this fits perfectly into my lifestyle. I can get new pieces every month, and if I really love them, I can keep them. Haven’t you ever bought a ring or a necklace wore it a few times and then just kinda got tired of it? 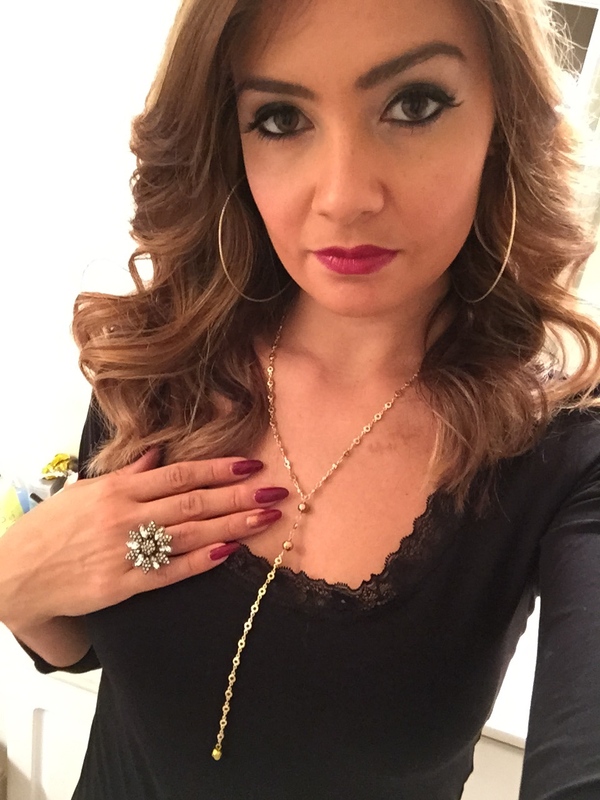 Or those statement pieces that once you’ve worn it a few times you can’t keep wearing or it looks like that’s the only jewelry you have – well Rocksbox solves all those problems. I actually like the element of surprise when I don’t know what gems I am going to discover when I open the box. Its like opening a present on Christmas or your birthday. 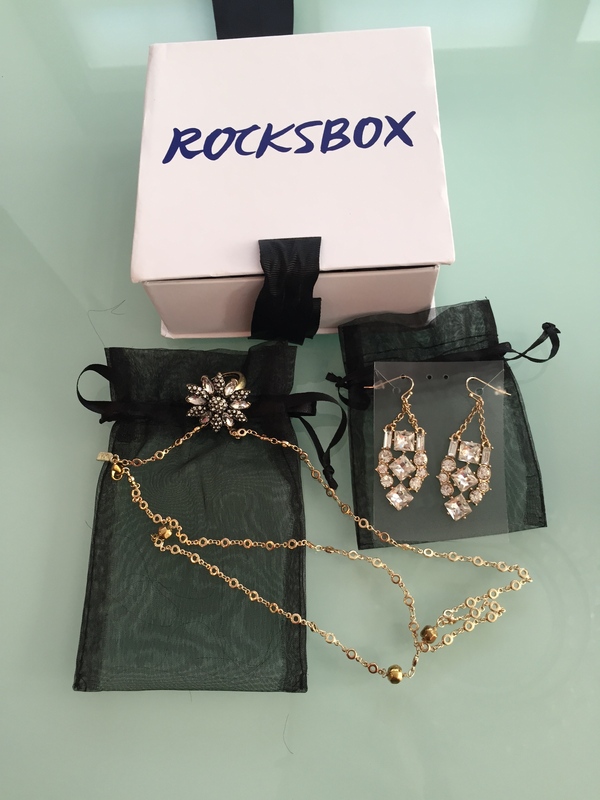 I loved my first Rocksbox and wore all the jewlery already, even ended up buying the earrings that they sent because I needed gold dangley earrings. And guess what, I have an exclusive discount code for my readers to use if you want to try it out for FREE for a month. Use code mashagabriellaxoxo to get your first month free and 50% off your second month. Stay tuned, I’ll be sharing my next Rocksbox with you dolls as soon as it arrives.